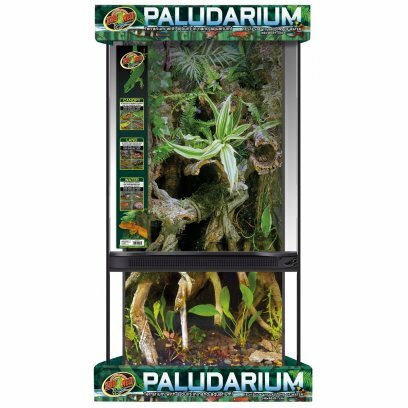 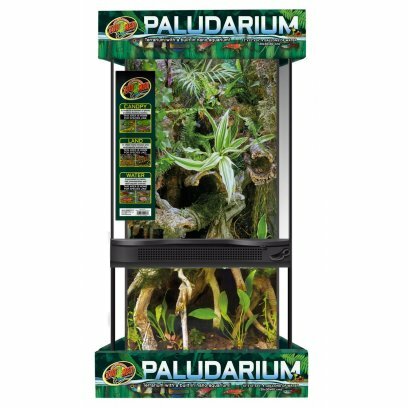 Some biopod models are also brilliant paludariums, the main three being the Aqua, Aqua 2 and Grand. 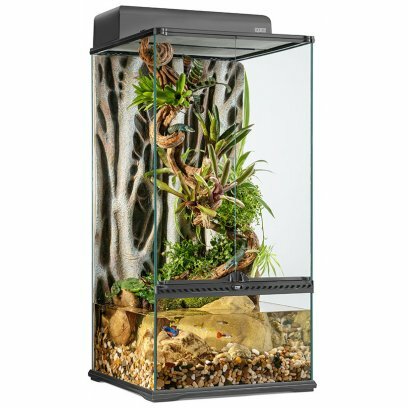 The Biopod Aqua is ideal for housing aquatic or semi-aquatic animals. 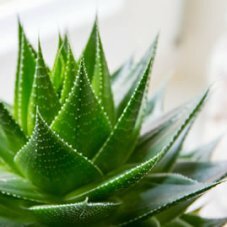 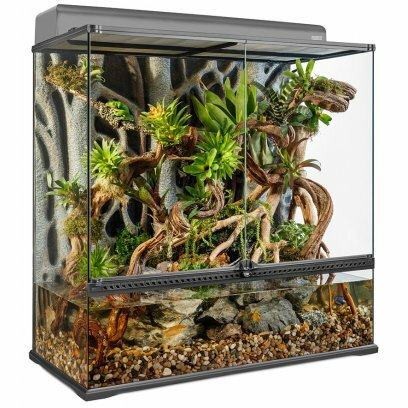 As well, it's a great size for small to medium size plants. 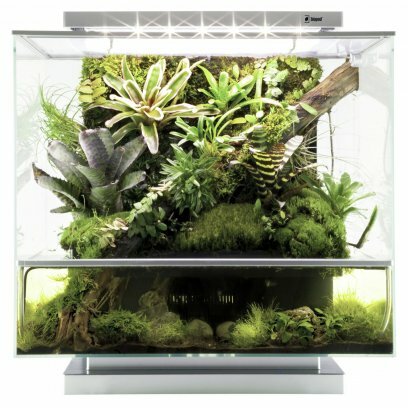 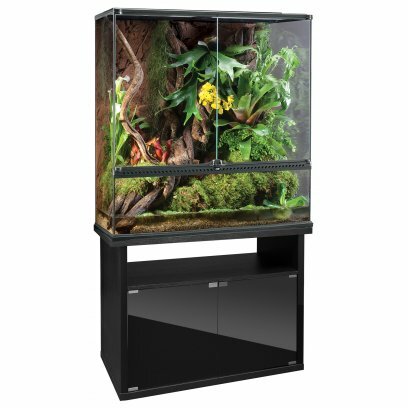 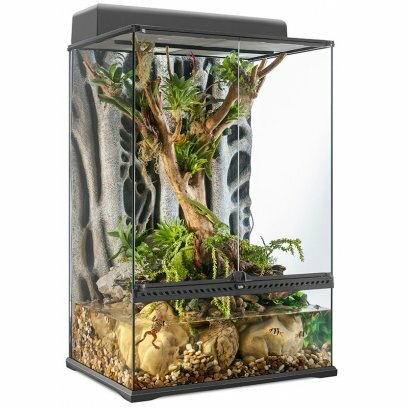 The Biopod Aqua II is a taller version of the Aqua without a terrestrial platform. 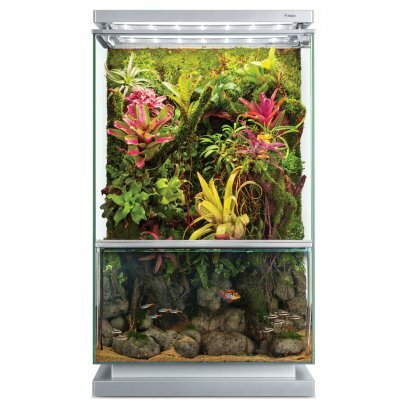 Perfect for an aquatic only setup, or for very tall plants. 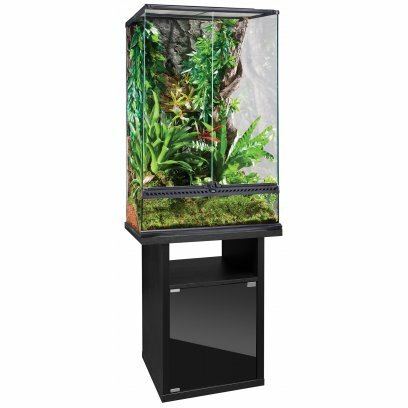 The Biopod Grand is ideal for the enthusiast and hobbyist looking for a large space to house medium to large reptiles or plants. 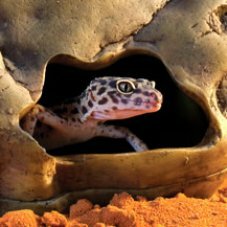 Grand can house up to 10 small animals, 4 medium size animals or 1 - 2 large size animals. 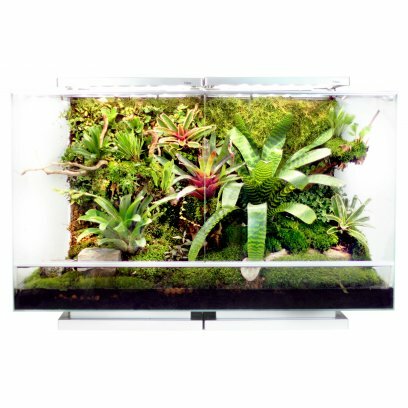 Tall glass terrariums with a large glass panel below the ventilation. 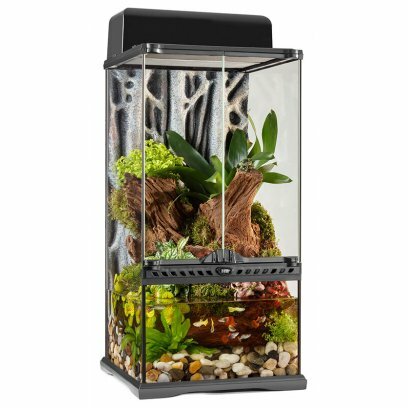 Perfect for creating a mixed aquatic and terrestrial environment. 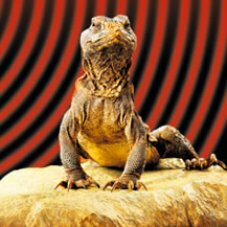 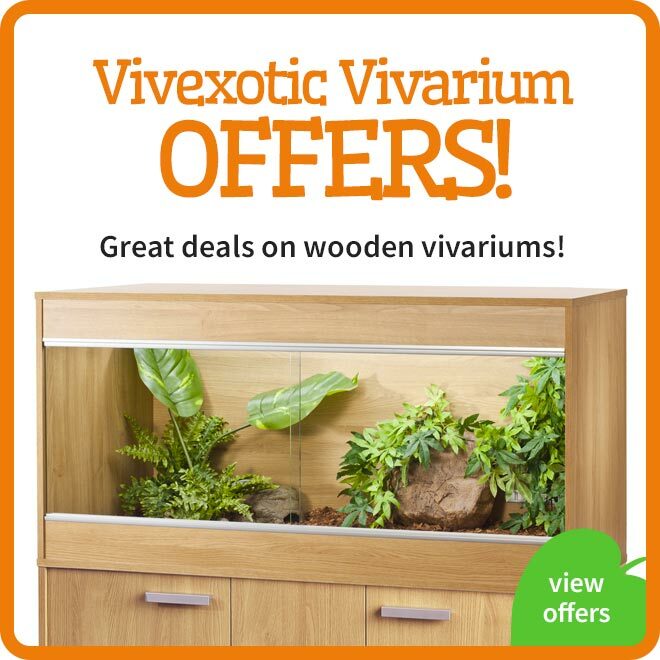 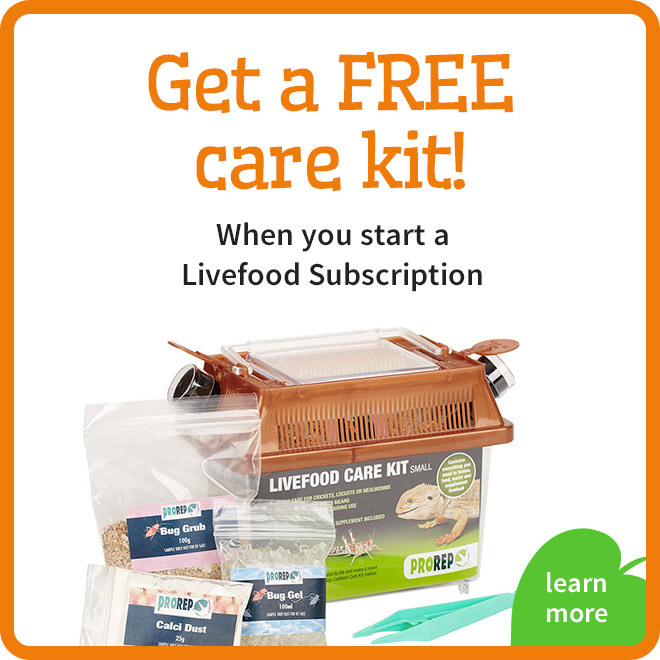 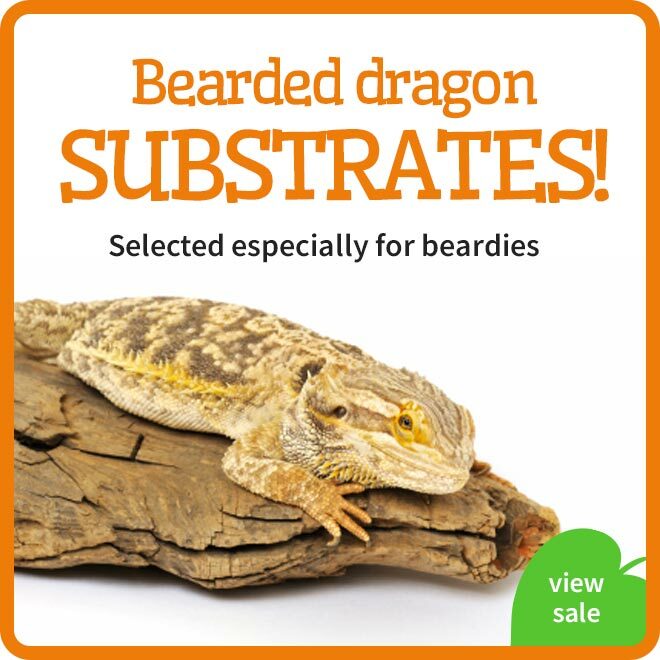 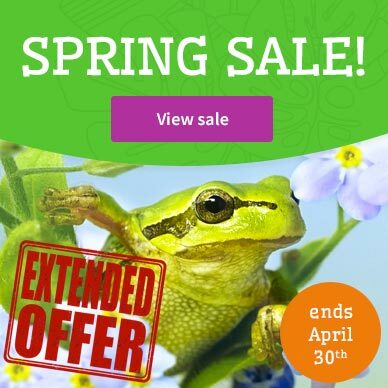 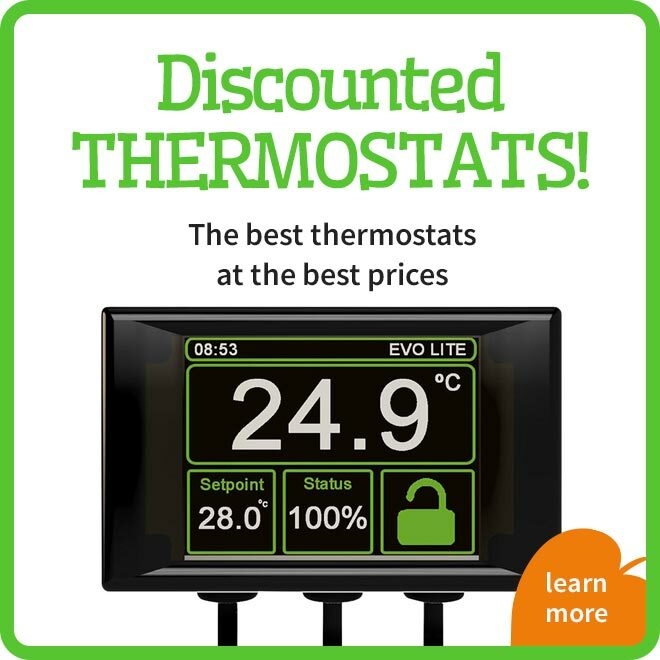 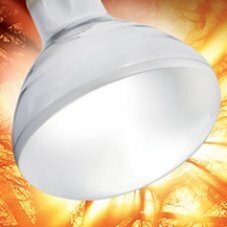 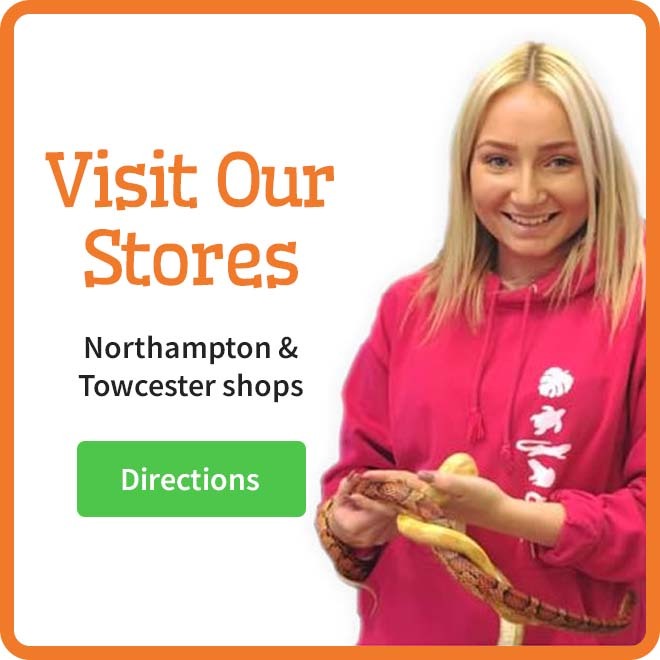 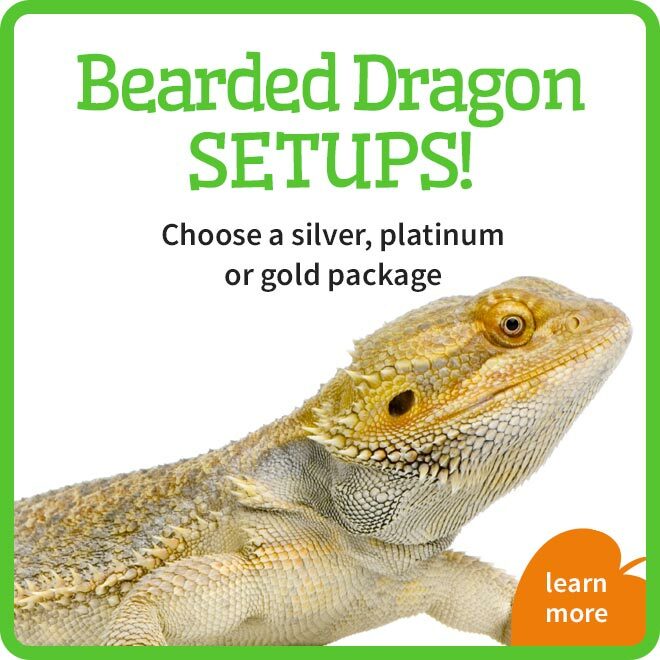 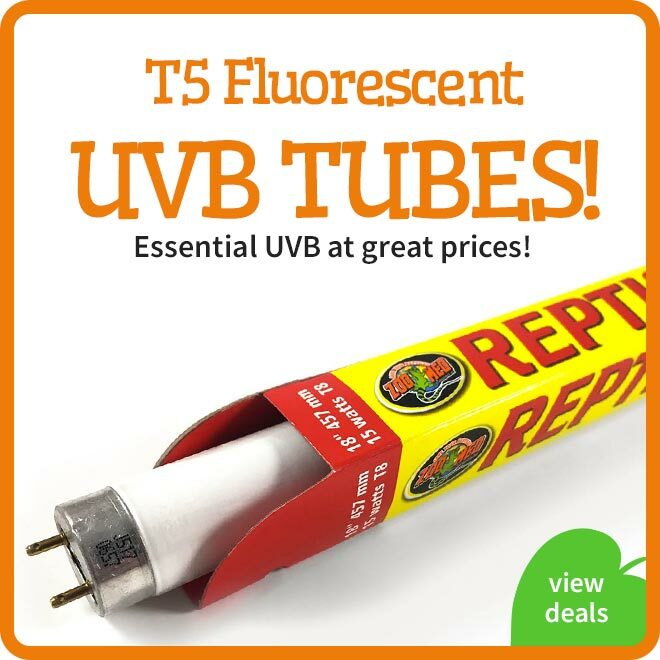 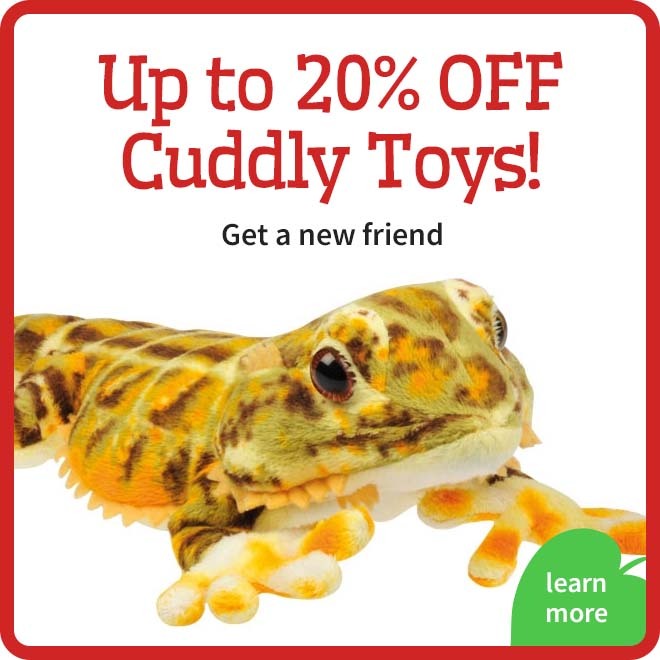 Great for amphibians, geckos, crustaceans, small lizards and fish.